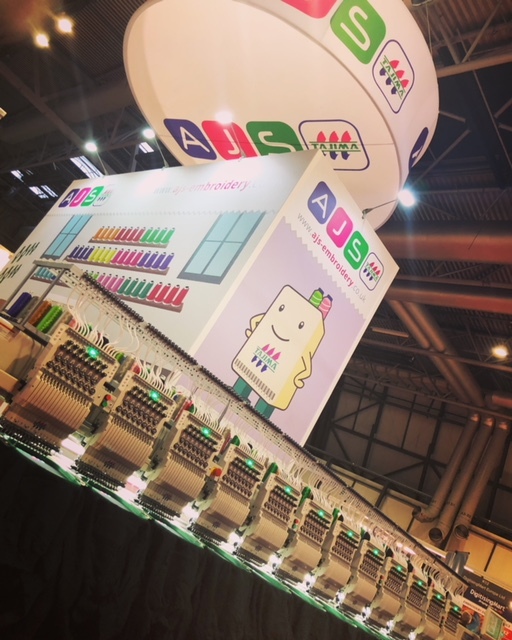 We’d like to say a big “Thank you” to everyone who came and visited us on our stand @PandPLive at the NEC in Birmingham over the last few days. 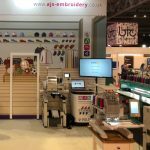 It was great to see you all, another successful show and lots of new sales too. 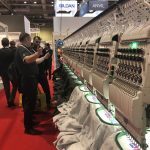 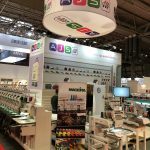 If you missed us, you can always visit our showroom and we could arrange a personal demonstration on our latest Tajima embroidery machines and Pulse software.